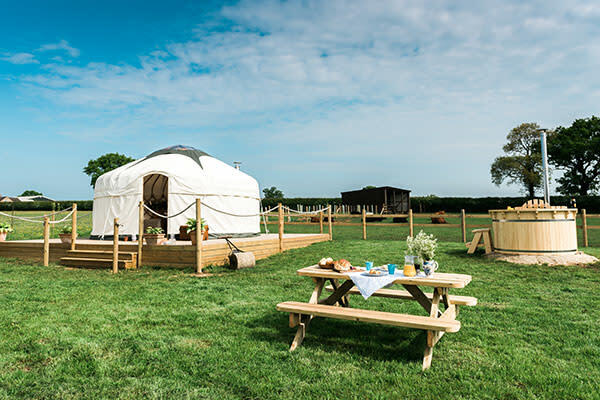 We live and breathe glamping and that means we know what it takes to make a good property, great. Our team can guide you from the planning stage all the way through to the final touches. What Makes a QU Property? We know what our customers enjoy and makes them come back to us. Take a look below at the things you should think about before letting your property. If you are unsure in any way whether or not your land is suitable, simply get in touch for a no-obligation consultation. If required we will arrange a visit which will enable us to give you more accurate advice.